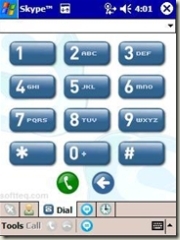 Long live Windows Mobile 2003 SE! 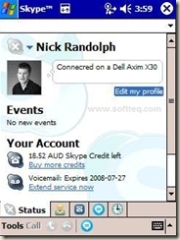 In a flash back to a couple of years ago I decided to find my old Dell Axim X30 and see whether it was up to the job. 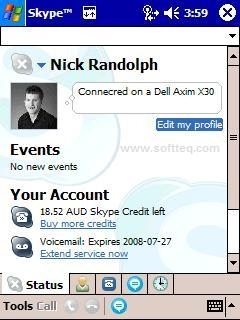 I seemed to recall trying one of the early Skype Pocket PC clients back on one of the old HP iPaq devices so I guess I wasn't surprised that Skype have a version of their client that works on this device. When you download the client the file name includes "LowCPU" which I guess implies that this version is designed for a low power CPU and that there is a high CPU version (although given battery life is a major concern I'm not sure I would ever go with this verison). The experience is actually quite good, audio quality seems to be reasonable and there was almost no lag. 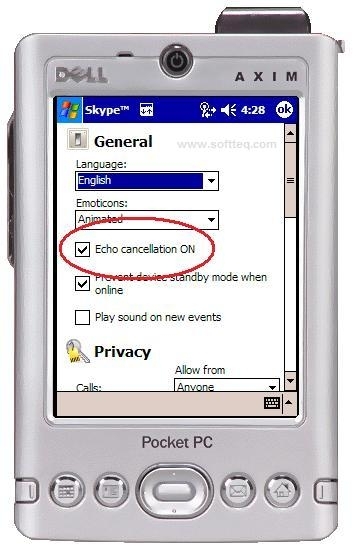 You may need to alter the microphone gain (Start->Settings->System tab->Microphone) and you may need to enable the echo cancellation option in the Skype Settings. 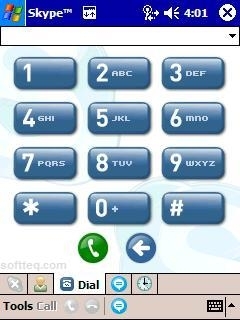 You will notice that I discovered how you can use the skinning feature in Pocket Controller to give you that professional look during presentations and demos (they have skins for virtual every device I could think of). 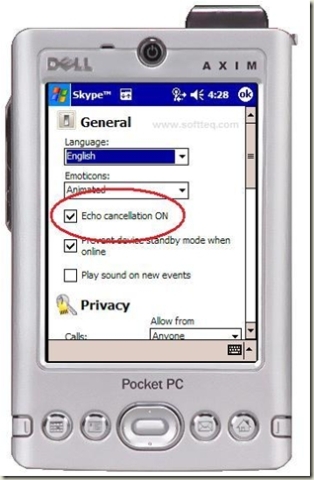 Pocket Controller is also able to connect via a network connection (which is more than can be said for ActiveStinkSync. 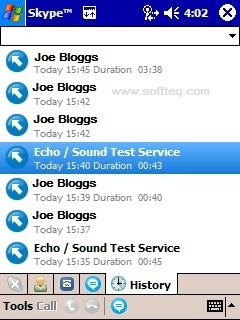 In the last of these screen shots you will see that there is an "Echo/Sound Test Service" item in the history. 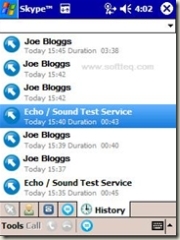 This is a contact that appears in your contacts list when you run Skype on the device and enables you to place a call, record yourself talk and hear it played back - if you think about it this really tests most features of placing a call!